Here’s how to make basic soft polenta, an Italian savory & creamy cornmeal mush served as a starch at lunch or dinner. Bring the chicken stock to a boil in a pot on the stove. Pour in the polenta while stirring the stock. Reduce the heat to medium-low. Cook the polenta, stirring constantly. 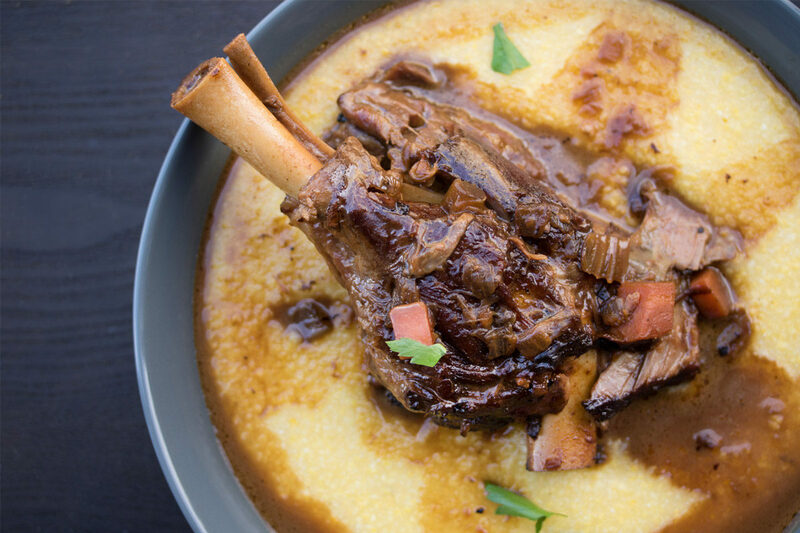 Once the liquid has been absorbed by the polenta, you can let it cook without stirring until tender (about 12 minutes total cooking time). Stir in the butter & season to taste. Serve with steaks, chops, braised meats, poultry or seafood. This reminds me of the last time I had polenta. My mom made it and she misread the recipe. She added 3 quarts of liquid to the cornmeal and as she was stirring and stirring and stirring with no good results, kept wondering what had gone wrong. 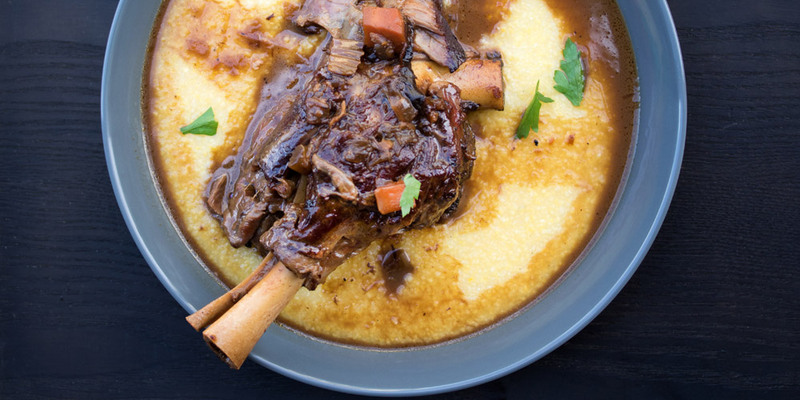 When she finally realized her mistake, she added enough cornmeal to equal the liquid, resulting in a TON of polenta!